Celebrate Black History Month in Ellis Library with our display of University Libraries materials “These New Giants.” The display celebrates Black activism in the 20th century, from the First World War through the Civil Rights Movement. 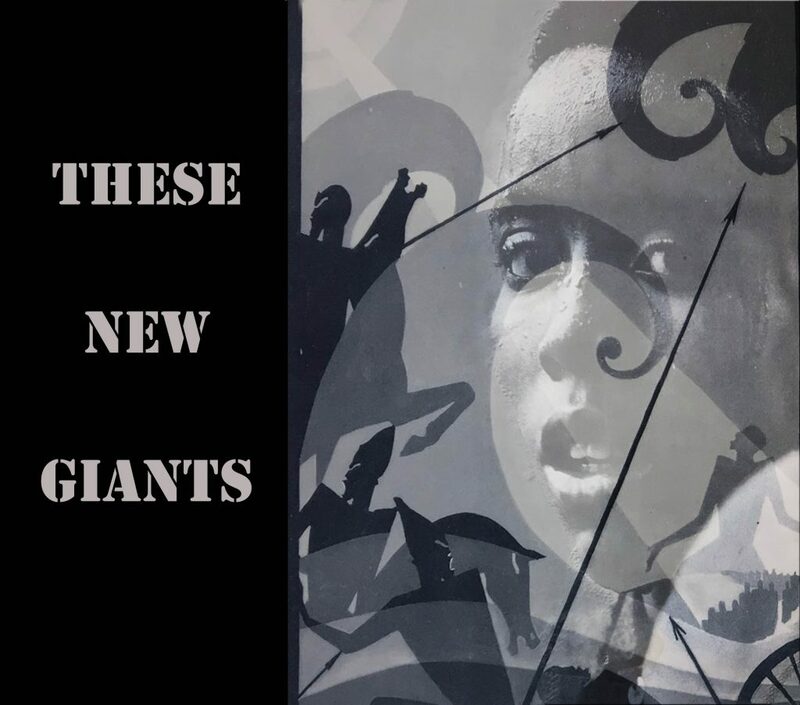 These new giants, as Lorraine Hansberry named them, began to reshape America by fighting for justice in war, in protest, and in art. As she concludes in her photo essay “The Movement,” “It is for us, now, to create an America that deserves them.” On display through February in the Ellis Library Colonnade.